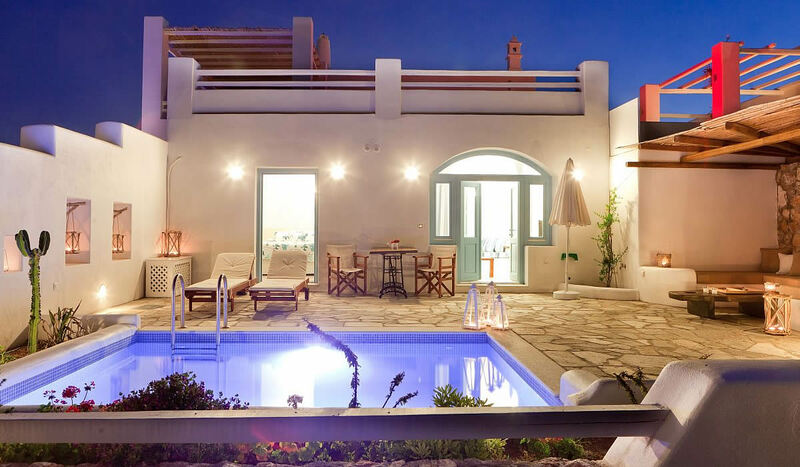 We operate a Luxury Villa programme specialising in the islands of Santorini and Mykonos plus the nearby Cycladic islands. However, we work with many agents throughout greece and have access to some of the most beautiful properties in amazing locations. Please contact us for further information.